Are you new to handmade soap? Some of you asked me how should you care and store your soaps, well i can go on and on rambling, but instead i wrote down some simple tips that you can follow. Our soaps produces rich creamy lather by the natural oils and butter we use rather than synthetic foaming agents like sodium laurel sulfate that is used in commercial soaps that produces large amounts of lather and stripping the skin of moisture. 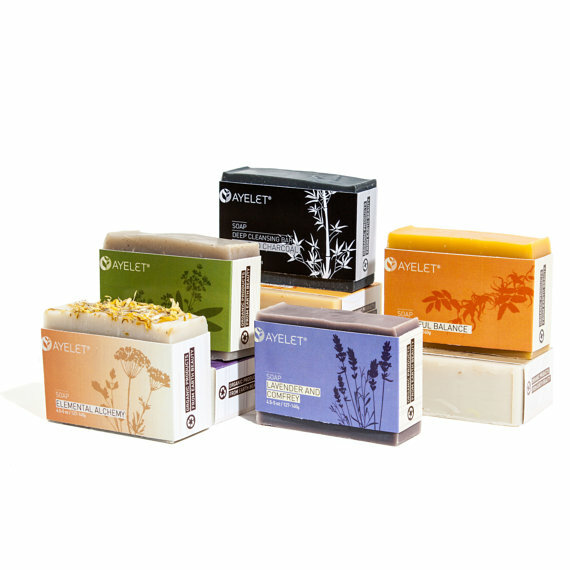 Our soaps are made with great attention and care and you can help make your soap last longer. Use a loofah or a wash pouf with the soap rather than soaping your body with it, it will extend the life of your soap! Use a Soap Dish with a good drainage! Rinse your soap after use to get excess lather, keep your soap *HIGH & DRY* between uses, your soap will last longer! Store unused soap in a cool, dark & dry place such as linen closet or lingerie drawer it will make your drawers and linen smell wonderful! It's best to use your new soap within six months of purchase. It won't stay fresh forever!